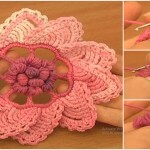 Another beautiful daisy flower and tutorial where you can learn everything step by step we have searched for you. 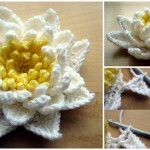 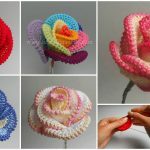 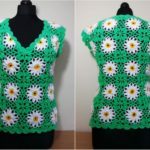 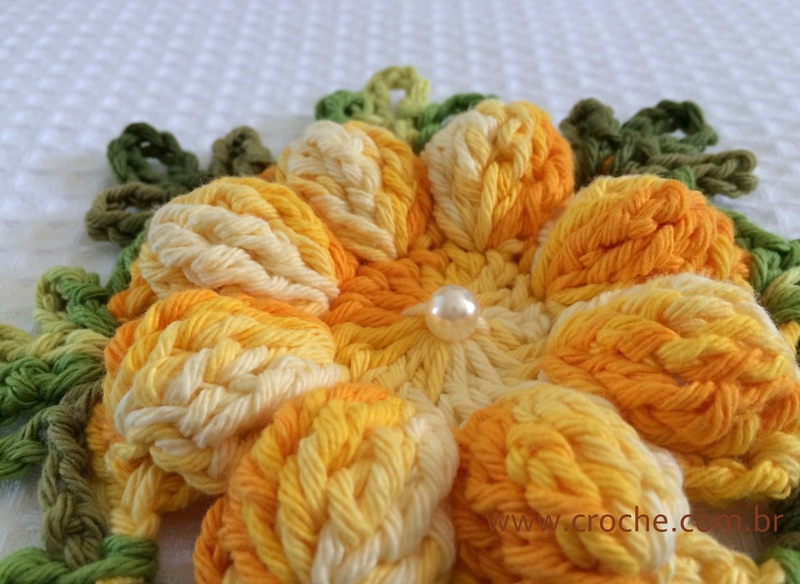 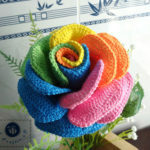 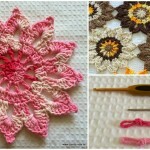 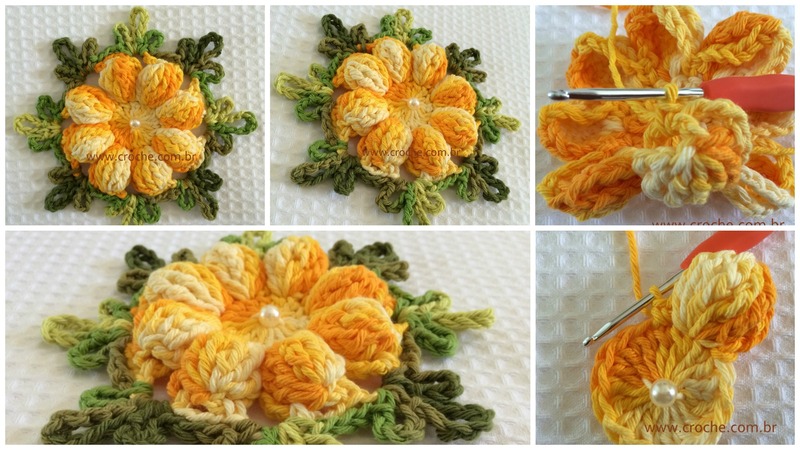 If you love flowers and your hobby is crocheting you can enjoy with this post and crochet another great creation of nature with your hands and with your friends. 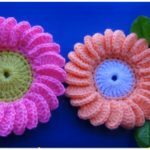 You can choose any colors for your daisy and make some beautiful decoration for your room or just make a creative hanger for your hear. 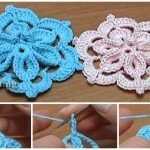 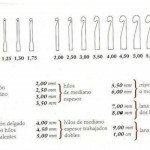 We hope you will enjoy, because author has explained everything clearly and with pictures.